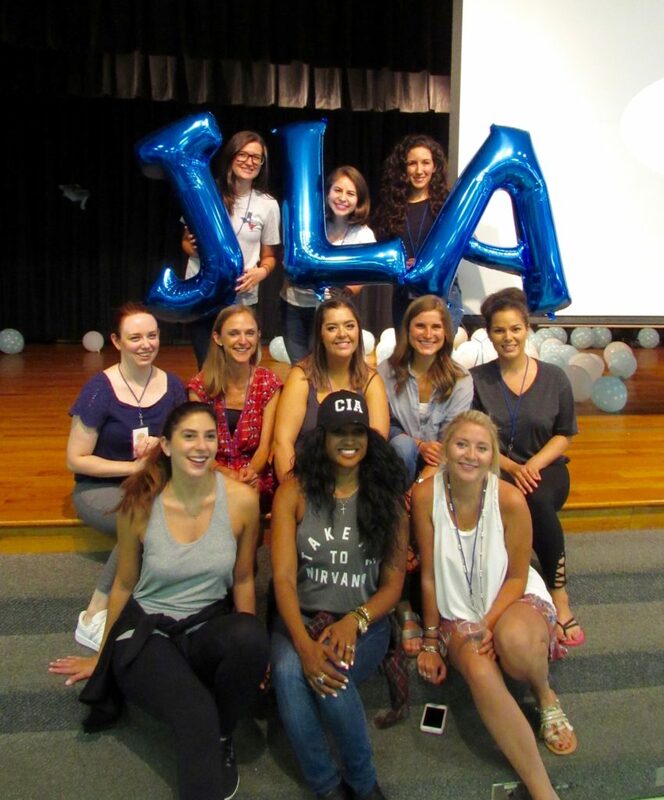 The Junior League of Austin’s membership is focused on Women Building Community. To ensure children in low-income schools have appropriate footwear for both school and play, JLA kicked off its newest signature program in April 2018 with a program called KICS — Kids in Cool Shoes. 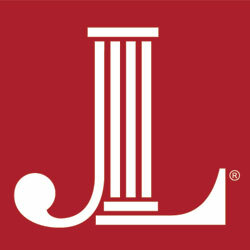 Learn more about this JLA member initiative by clicking here.